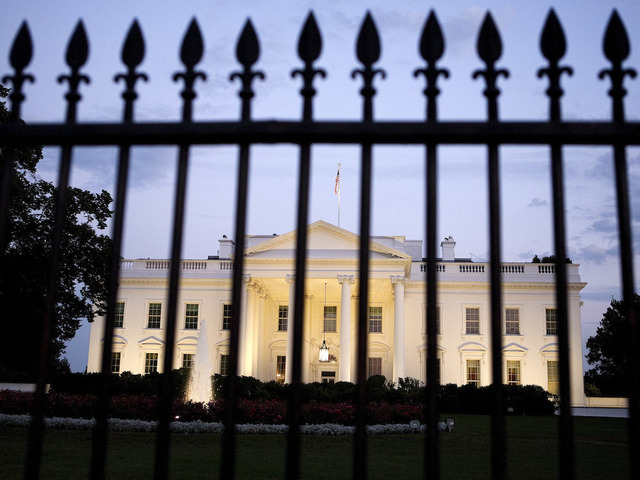 Miranda Green » VIDEO: What does the public think of the White House security breach? How could one man get so far? WASHINGTON, D.C. – On the Hill Tuesday members of Congress hounded Secret Service officials about the intruder, Omar Gonzalez, who broke into the White House last week and made it not just over the fence, but far into the residence. While officials were sweating it out at the Capitol, reporter Miranda Green went to the scene of the crime to ask visitors outside the “people’s house” what they thought of the security breach.